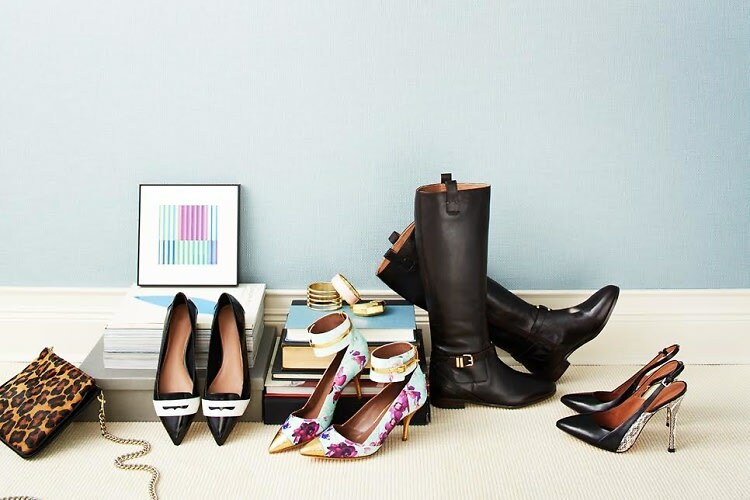 The Gilt City warehouse sale is a two-day shopping event on the calendars of every major fashion insider in the biz. From shoes and accessories to luxury ensembles for men, women, and children, you can get your hands on the goods while enjoying complimentary signature cocktails from New Amsterdam Vodka and Dark Horse wines. A house DJ and plenty of chilled espresso from Illy Issimo are also sure to liven up this rack raid, so you don't want to miss it. To enter the contest, follow us on Facebook and Twitter and tweet @guestofaguest and @giltcitynyc your most coveted item on Gilt! Winners must be 21 years or older and will be announced on Monday, May 12! Not the lucky winner? You can still get your shop on by purchasing tickets to the sale HERE!